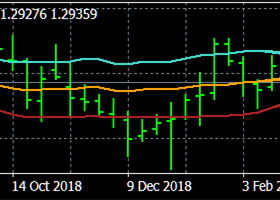 (03 JANUARY 2019)Silver spot ($):Further advance. 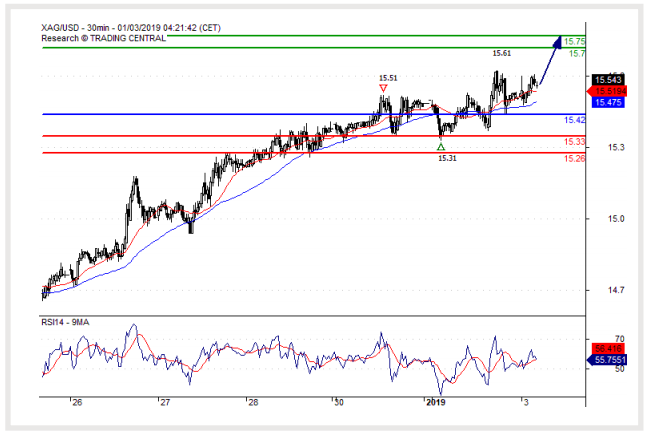 Long positions above 15.4200 with targets at 15.7000 & 15.7500 in extension. 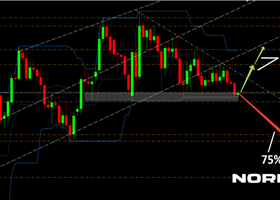 Below 15.4200 look for further downside with 15.3300 & 15.2600 as targets.